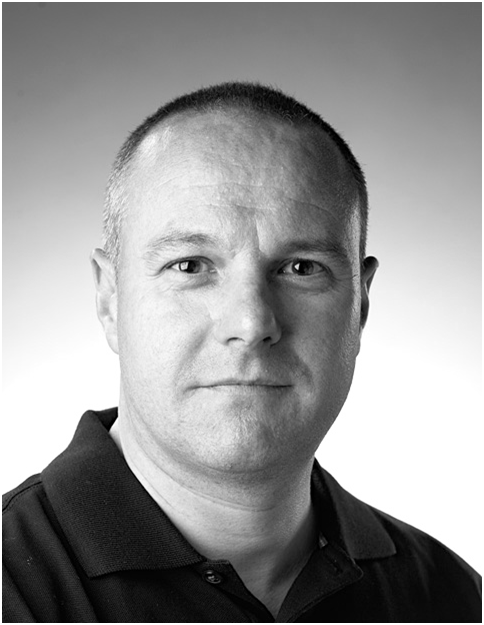 Michael L. Silk is a Professor of Sport and Social Sciences and Founder and Director of the Sport and Physical Activity Research Centre (BU SPARC) at Bournemouth University, UK. His research is interdisciplinary and focuses on the relationships between sport, physical activity, the governance of bodies, mediated spectacles, identities and urban spaces. He is the Managing Editor of Leisure Studies, has published over 100 research articles, and has written numerous books including The Cultural Politics of Post 9/11 Sport (Routledge), Qualitative Research in Physical Culture (Palgrave-Macmillan), Sports Coaching Research (Routledge), Sport and Neoliberalism (Temple), Sport and Corporate Nationalisms (Berg), and Qualitative Research for Sports Studies (Berg). He is Editor (with David L. Andrews & Holly Thorpe) of the Routledge Handbook of Physical Cultural Studies (2017).